Purple just announced its beds will be available in select Mattress Firm locations in San Francisco, California. This news falls on the heels of Purple’s expansion to 30 Mattress Firm stores in Chicago this past May. 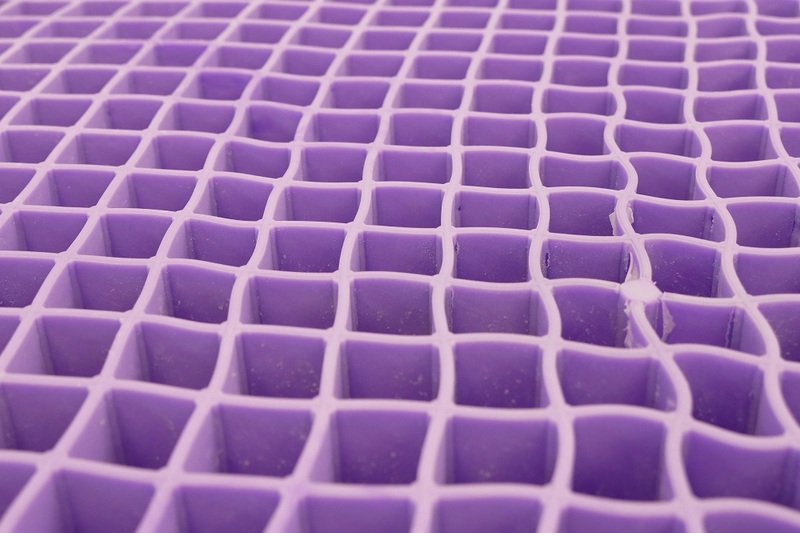 In stores, Purple will feature its newest product, the New Purple mattress, a hybrid bed that comes in three different firmness levels and is composed of the brand’s Smart Comfort Grid™ and responsive coils. 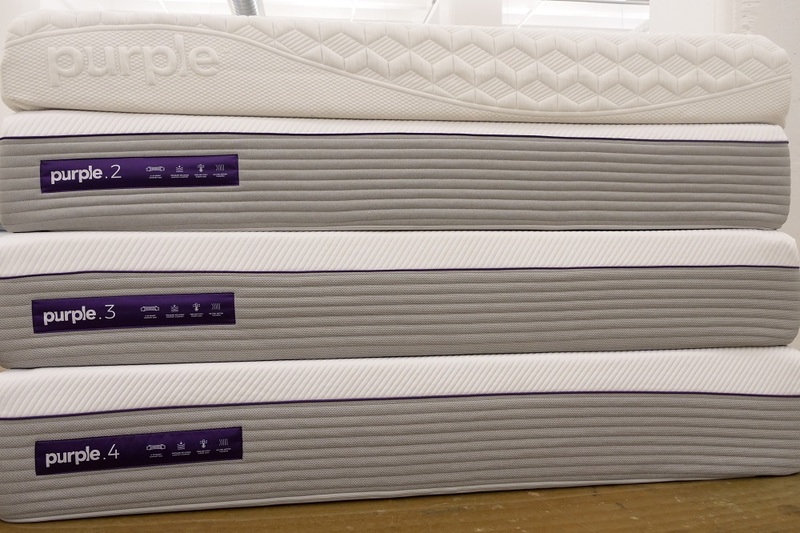 Start here with our review of the Purple Mattress. 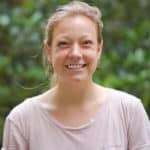 I spoke with Purple Director of Communications Savannah Turk over email to learn more about the company’s semi-recent move from pure digital to a blended channel approach to their marketing and advertising. We are pleased with the results of our relationship with Mattress Firm so far. As of the first quarter of 2018 we have seen solid sell-through in our initial group of stores and we plan to have an additional 73 store expansion in the third quarter. Purple is known for its digital marketing moves that helped it become a fast-growing online bedding company that self-proclaims to be “the world’s first no pressure mattress.” In 2017, they began introducing their mattresses in stores across Sacramento, California; Austin, Texas; and Washington D.C. Purple’s secret sauce has been their strong online brand experience. As for continuing that experience offline and in stores, Turk explains that with new products being introduced on Purple’s line, it’s great that customers can go in and try the different beds to pick which one is truly right for them. It may not be the same thing as watching one of Purple’s viral videos and then having the bed-in-a-box shipped to your door, but Purple’s continual expansion into the retailer market suggests its offline experience is doing well. In fact, there were key milestones Purple reportedly hit in other Mattress Firms that influenced their expansion to San Francisco. According to Turk, their initial test with Mattress Firm was 51 stores. Once they hit specific goals (which were not revealed), they grew to 117 stores, and are now working towards having nearly 200 stores filled with Purple mattresses. Read about Purple’s growth in 2018. If you live near the Bay Area and are curious about testing out Purple, head to one of the Mattress Firm locations and let us know what you think.